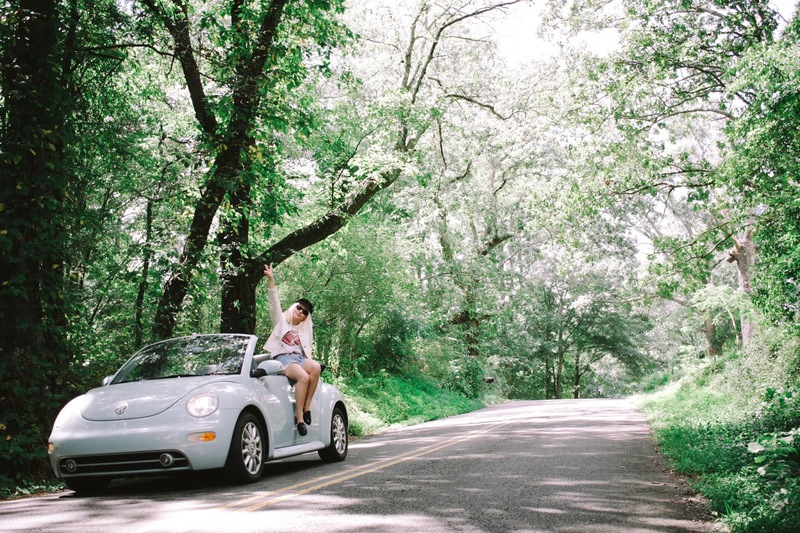 Sadly, the era of my little blue bug has come to a close. I know it might seem trivial to become sentimental over a car, and it probably is, but the memories I have collected during these last seven years of driving it are some I will forever hold tightly. 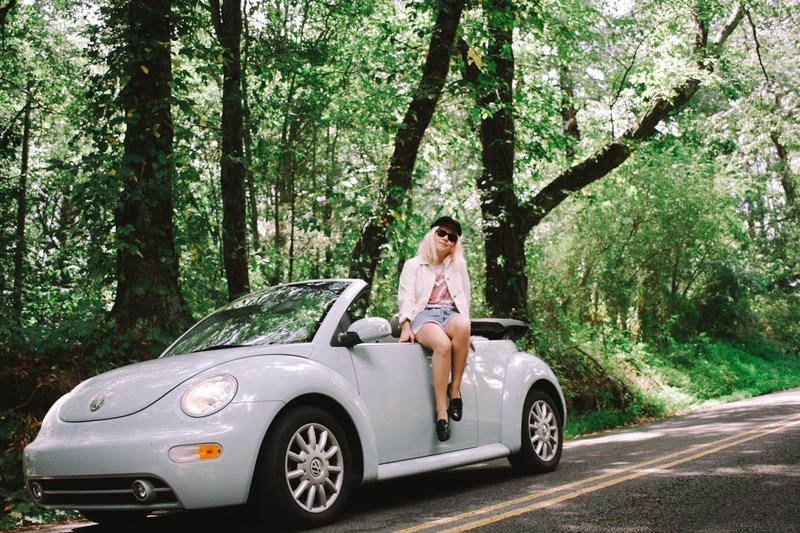 I turned sixteen in this car, drove countless miles back and forth to college in this car, and relished endless late night cruises through town with Anna listening to Taylor Swift in this car. 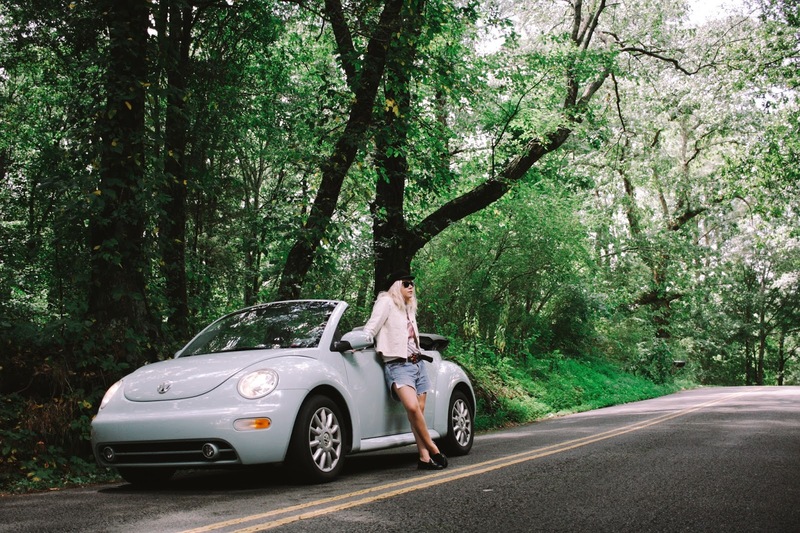 There is something nostalgic about one's first car and the times enjoyed in it, and my little blue bug was every bit that.